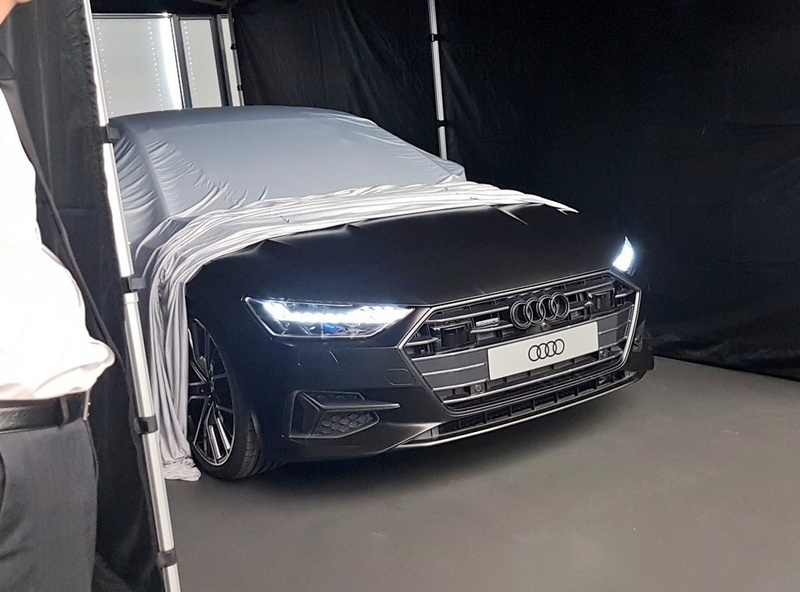 Audi is again relying on social media to tease their upcoming new-generation A7 Sportback, a car that’s set to be revealed later today. 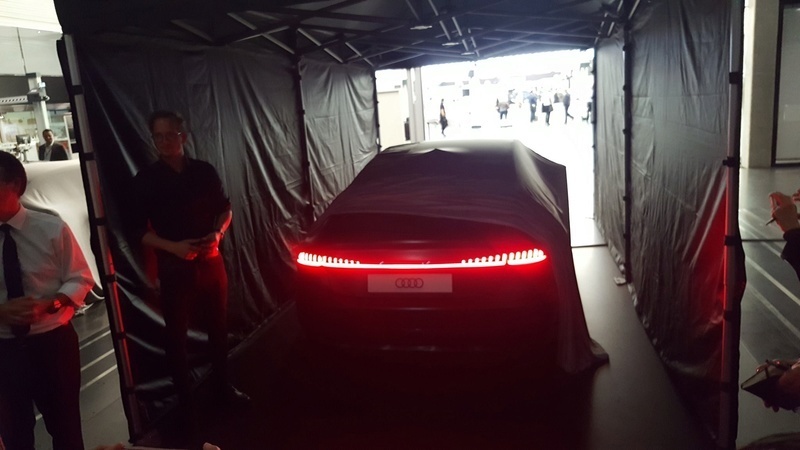 We already have a pretty good idea regarding what the all-new A7 will look like thanks to a couple of scale models that leaked earlier this month, however, this new teaser does confirm the continuous light strip at the rear. 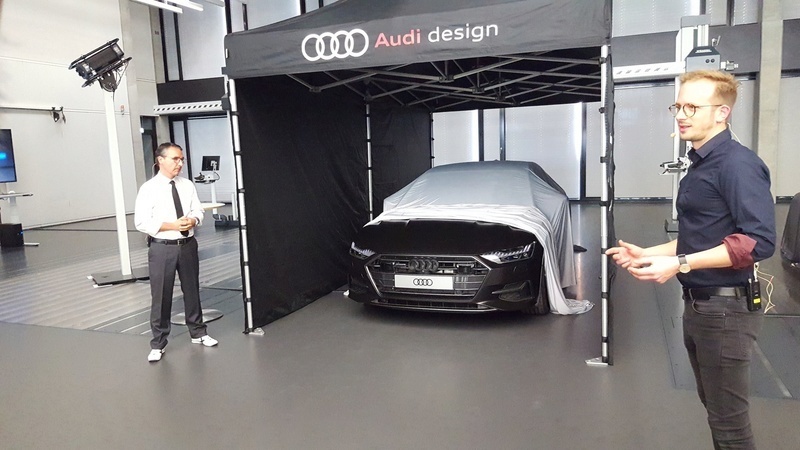 Its Prologue-esque looks aside, the new A7 will ride on Audi’s MLB Evo platform, which it will share with the likes of the Q5 and Q7 SUVs. 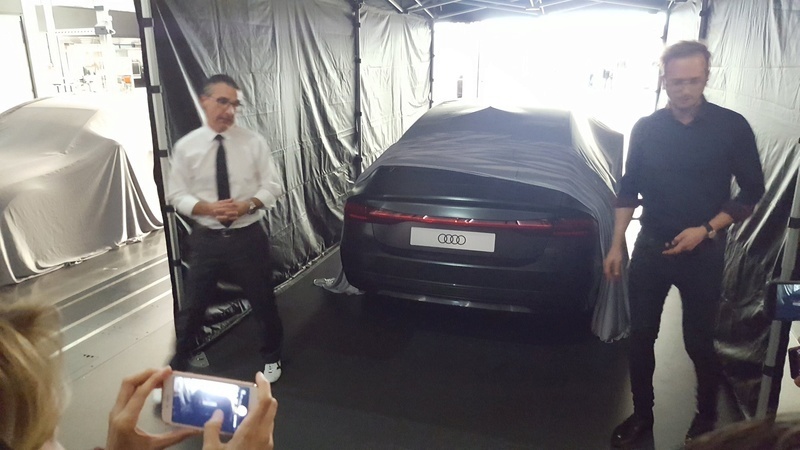 We also expect it to boast many of the new A8’s fancy electronics and safety systems. Once on the road, the A7 will carry on competing against the Mercedes-Benz CLS, which means offering customers a range of both petrol and diesel units – all leading up to the range-topping RS7, which may actually retain the current model’s 4.0-liter twin-turbo V8. 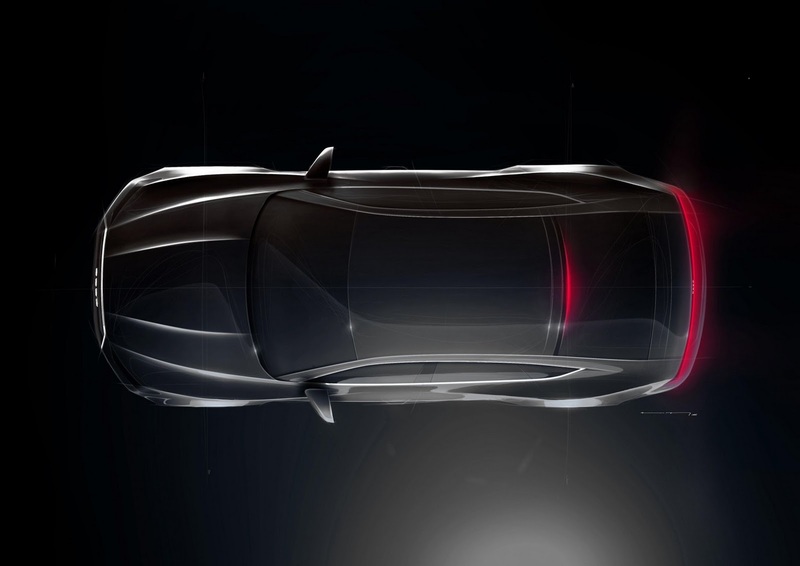 So if you’ve always been a fan of the A7, it’s about time you get excited because you’re just a few hours away from seeing its wide hexagonal grille, sharp headlights, new air intakes and newly designed rear end with your own eyes. 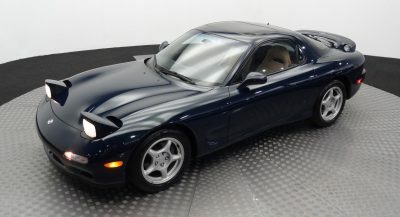 “it’s about time you get excited because you’re just a few hours away from seeing ….. sharp headlights”. No they will be much wider than all the renders suggested. 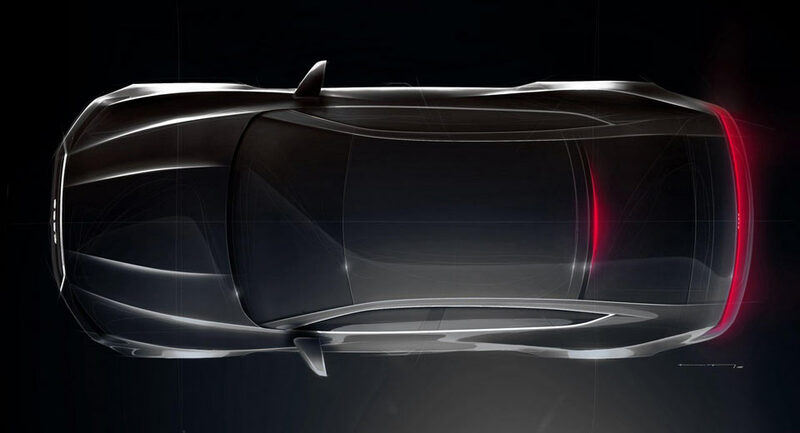 Something like the new A8. 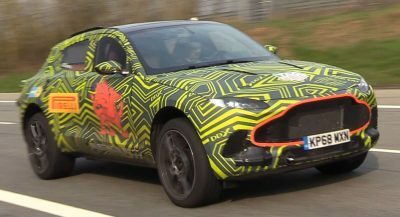 I admit that when I saw A8 with my eyes the front looks much better than the in the pictures, but this doesn’t change the fact that Audi miss the opportunity to make a really aggressive and nice looking front end with thinner lights. Especially when they actually showed how it might looks like with Prologue.